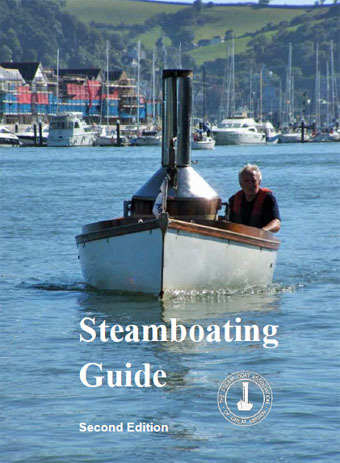 The Steam Boat Association of Great Britain was formed in 1971 to promote the enjoyment of steamboats and steamboating - and to represent the interests of steamboat owners. There are over 1000 members of the SBA, in over 20 countries around the world, who own over 400 working steam boats. If you want to come and steam on a steamboat, build, renovate or buy a steamboat, or just learn about steam powered boats, come and join the SBA. We organise regular social meetings, boat rallies and technical seminars. We publish a quarterly magazine 'The Funnel', packed with technical information, reports on steam powered ships and boats and information about the SBA activities. Back Issues are available to download and view from this site for SBA Members. Or come and meet us on Facebook. The trust was set up by the SBA to help conserve historic steam launches, historic steam boat drawings, catalogues, and photos. © Steamboat Association of Great Britain 2019 Lost? Click on the logo to get to the home page.